New Hope Painting is more about substance and integrity than about flash and show. 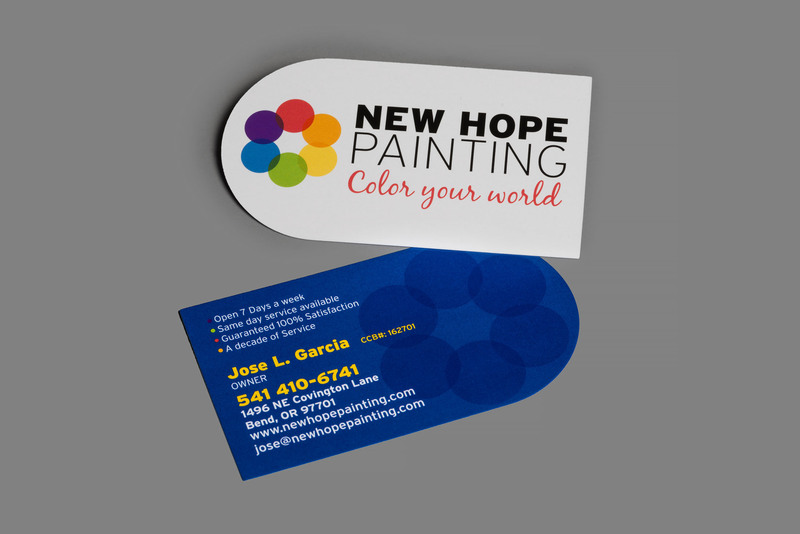 Jose’s quiet integrity drives the business and ensures New Hope Painting’s 100% customer satisfaction guarantee and commitment to giving back are the real deal. If you’re looking for a residential painting contractor in Bend, Oregon that values people and stands by its work, look no further. 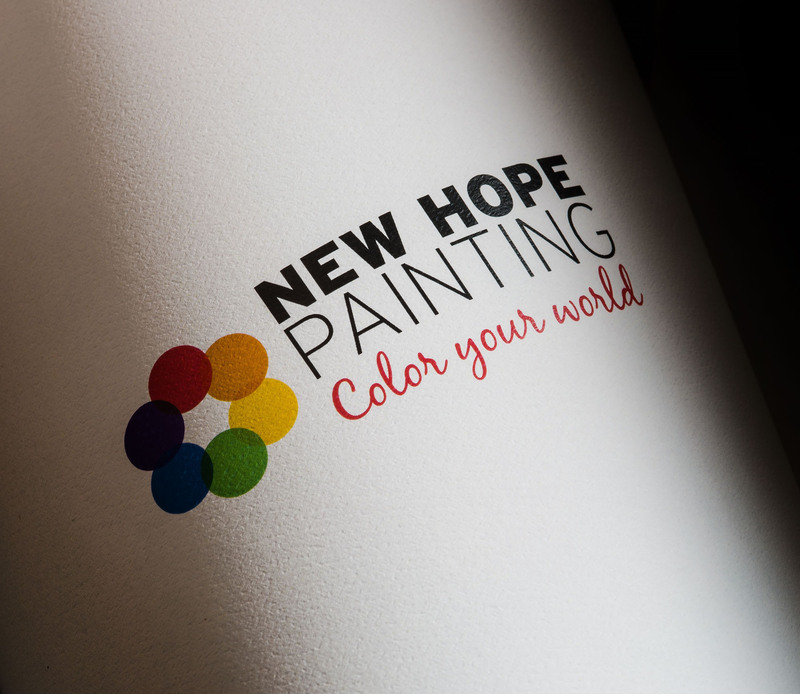 Call New Hope Painting and let us color your world. Available 7 days a week; same-day service also available.